اگر از دوستان علاقه مند به جیلبریک هستید حتما با برنامه Cydia آشنایی دارید، ابزاری که پس از جیلبریک معمولا بر روی دستگاهها نصب میشود و امکان نصب توییکها و برنامه های جانبی را به دستگاه شما اضافه میکند که به عبارتی یک اپ استور برای گوشیهای جیلبریک شده است. اما متاسفانه Saurik، سازنده این ابزار اعلام کرده است که دیگر امکان خرید توییک در این برنامه وجود ندارد و به عبارتی غیر فعال شده است. دلیل این اتفاق عدم درآمدزایی و همچنین یک باگ بزرگ در برنامه بوده است که تمام این اتفاقات این شخص را مجبور به گرفتن به این تصمیم کرد. با این حال کاربرانی که قبلا توییکی را خریداری کرده بودند امکان دانلود مجدد آن را دارند و همچنان توییکهای رایگان قابل دانلود است. Saurik has announced that effective immediately the Cydia Store has been shut down. 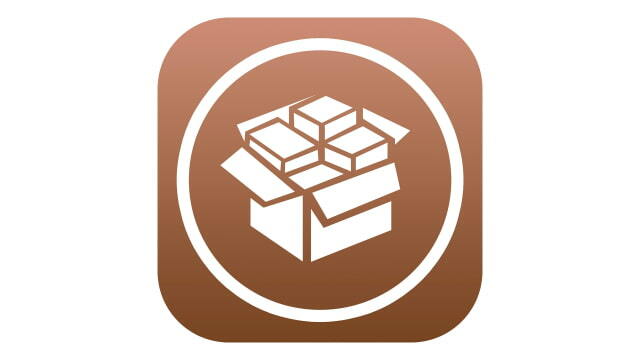 The Cydia Store opened on March 7, 2009. It provided a way for developers to sell their tweaks and apps to users with jailbroken devices. The very first package for sale was Cyntact, an app that showed profile pics in your contact list. The app cost $1.00 to purchase. Unfortunately, as Apple added more features to iOS, the popularity of jailbreaking declined. At the same time it became harder to jailbreak iOS so public jailbreaks were fewer and far between. Less traffic means maintaining the store now costs more than it brings in. Saurik planned to shut it down by the end of the year but a recently discovered bug has moved up that timeline. "The issue was regarding the ability for arbitrary depiction pages to make unconsented cydia store purchases if the user was logged into their cydia store account and chose to link their paypal info to the their account." Given the push from Nullpixel and Andy Wiik to do something about it this morning (which isn't a problem: I think people think I was saying this to shift "blame" to them? I had to say this to explain why I am doing this now, but I was going to do this anyway next week... I don't even personally believe in "responsible disclosure", but I do believe in the importance to avoid confusion; the bug was serious, and affected people actively logged in to Cydia: it is stupid of specifically me that I have made such a massive error in the Cydia Store backend), I've had to reconsider my timelines; I have thereby gone ahead and shut down the ability to buy things in Cydia, effective immediately. I will put together a more formal post about the arc of Cydia, likely to be published next week. It's definitely sad for us to say goodbye to the Cydia Store. We're incredibly thankful to saurik and all the developers that contributed to the store over the years. We'll let you know when saurik posts his recap next week. For now, let us know what you think about the shutdown in the comments. Will you miss the Cydia Store? ساعت 07:53 بر حسب GMT +3.5 می باشد.